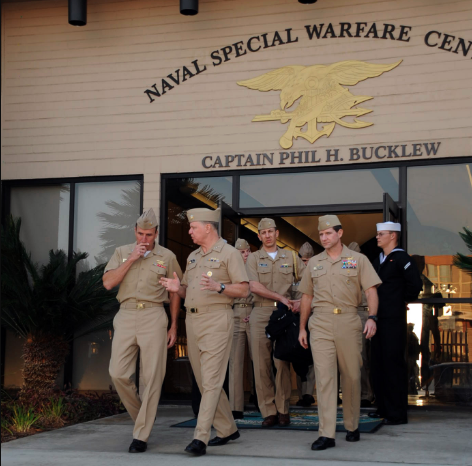 Navy Special Warfare Command or NSWC in Coronado California runs what is called Basic Underwater Demolition School or BUD/S. 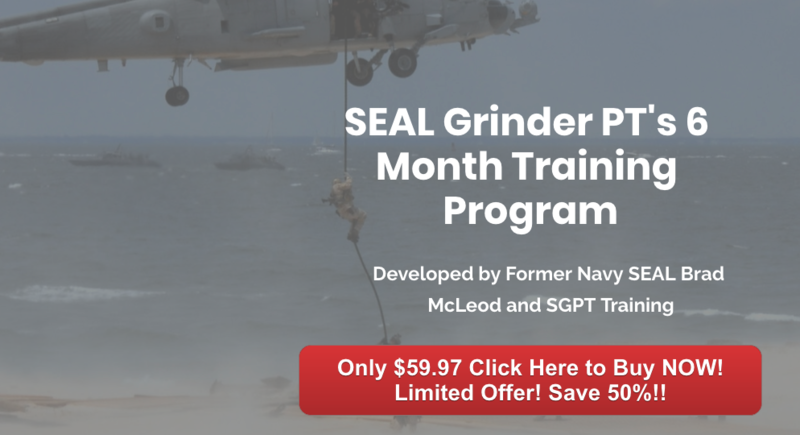 This 6 month program consists of 3 Phases of training and make up half the process of becoming a Navy SEAL. The candidates who are all participating voluntarily begin most training days on the infamous Grinder. The Grinder is painted with frog feet and the candidates will spend many hours doing their Physical Training on what is essentially a paved parking lot. Their bodies will be chaffed and sore leaving what is known as “grinder reminder”. Surrounding the grinder is built in pull up bars. 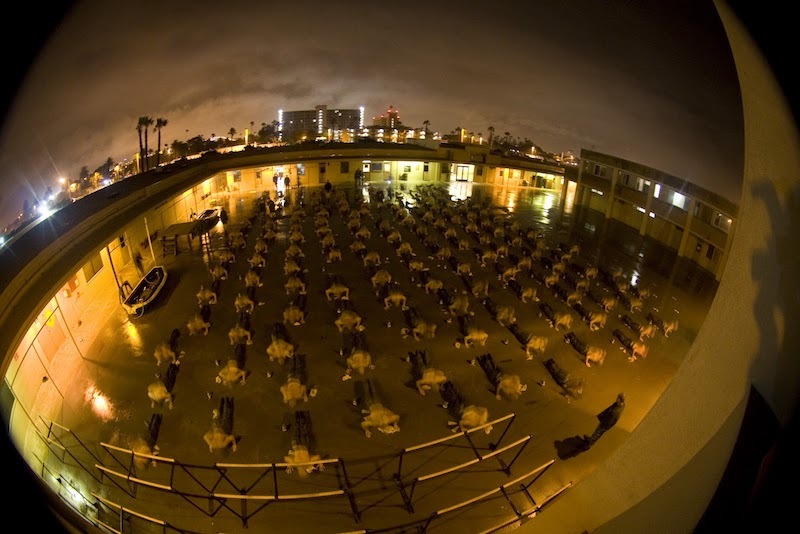 One of the tests to get accepted into the program is what is called a Physical Screening Test or BUD/S PST. 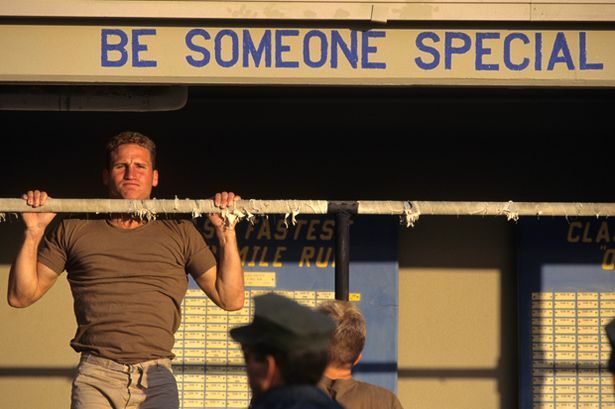 The minimum standard for entry is 10 strict pull ups but due to the competitive nature of the program candidates must perform at optimum levels and complete 18 or more pull ups. 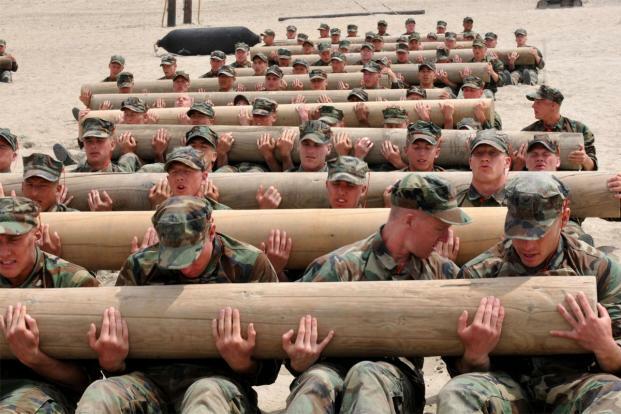 The most physical phase of training is what is called 1st Phase and is a 3 week process of grueling 8+ hour days of strenuous exercise and PT. The candidates will work with BUD/S Instructors day in and day out. Carry IBS or Itty Bitty Ships on their heads, 10′ logs that weight 300 pounds and run for miles all on the soft sands of the silver strand beach.